Plot twist: No one dies. 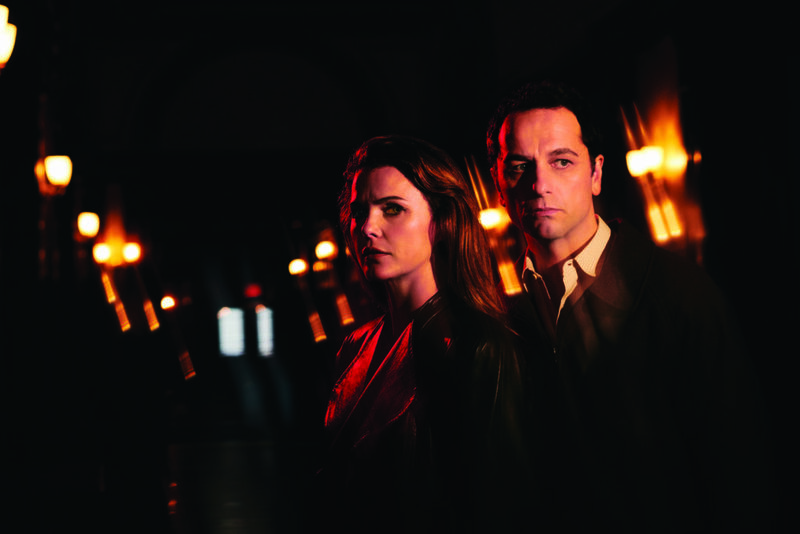 In its last and biggest surprise, The Americans stages a bloodless coup in its final hour. And yet it’s somehow more tragic and heartbreaking than if they had perished. ← Previous Post Look it up.